From the past one day, there have been several reports that Bollywood hit director, Rohit Shetty is planning a huge film with both Salman Khan and Prabhas. Yes ! you heard it right. This news has created a stutter of sorts and has gone viral. But the latest update is that this news is just yet another passing rumour as Rohit Shetty himself denied it personally. Speaking to a leading website, Rohit said that he is busy with his action show ‘Fear Factor’ and does not know where did this rumour come from. 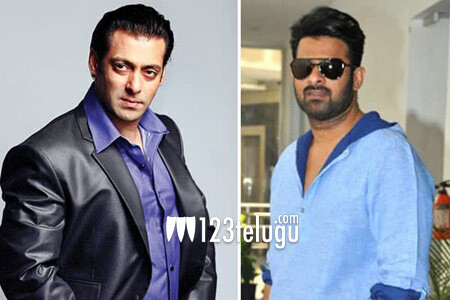 Both Prabhas and Salman are huge names in the country and seeing them in a film would be just too much for the fans. But unfortunately, this is yet another media created report.